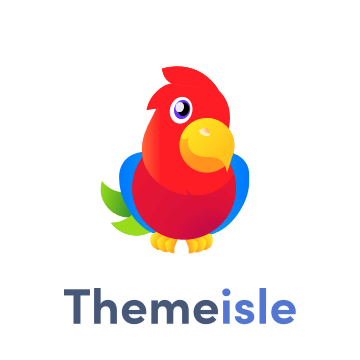 I do this for every theme I create and figured most of you would use a plugin, which is not really necessary. WordPress has mail functionality already so all we’re going to need to do is leverage that and add some style in the CSS. Let’s start by creating a new document. To make this a template we’ll need to give it a name, simply add this to our new contact-page.php and it will instantly become a template. Now add the PHP mailer. The code has comments so should be easy to read. $headers = 'From: '. $email . "rn" . if($human != 2) generate_response("error", $not_human); //not human! if($sent) generate_response("success", $message_sent); //message sent! Directly below the mailer function above, add this code. *I would check your theme’s page.php to see the code your theme uses for pulling in your pages content. Open your styles.css and add this. To select the contact page template simply select “add new page” from the left menu, then under the page attributes on the right select the “contact page template” and save the page. If you included the form below the_content() then you’ll be able to add anything above the contact form through the visual editor. That’s weird, What bugs are you receiving?